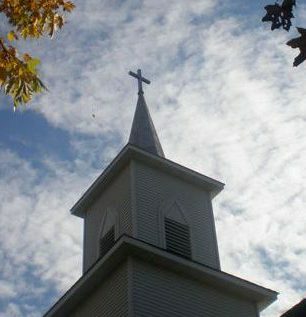 Welcome to Tripolis Lutheran Church!! Tripolis is located on Co. Rd 8 south of Kandiyohi, MN and east of Willmar, MN. QUILTING GROUP April 23, 2019 at 9:00 am – 2:00 pm Church Fellowship Hall Anyone is invited to help quilt.